The OCSI Living Wage Intern Programme is really important for us as a data and research consultancy. Not only do we get the opportunity to work with some skilled and enthusiastic people just starting out on their careers, and test out which new skills can best help our team, but we also help interns with that initial experience to get them over the ‘no experience = no job’ hurdle. We have taken on interns in all areas of the business – from research and data, to communications, web development and user experience. Of the 10 interns we’ve worked with since starting the programme two years ago, all have gone straight onto permanent roles with us or other organisations. Past research interns have aided with the streamlining of data collection and formatting and helped explore new ways to present and visualise data. Those working with the tech team have helped develop our data and technology to enable people to do more things in better and faster ways. This includes, for example, improving how we visualise geographical and time-series data using Google maps & charts, Gapminder and other technologies, and further developing our in-house databases and reporting tools. In communications roles, interns have strengthened the different ways we market OCSI and services e.g. helping develop and monitor email and social media campaigns and developing marketing material. We’re always on the lookout for great people for our Living Wage internships, so there’s no particular deadline to apply. 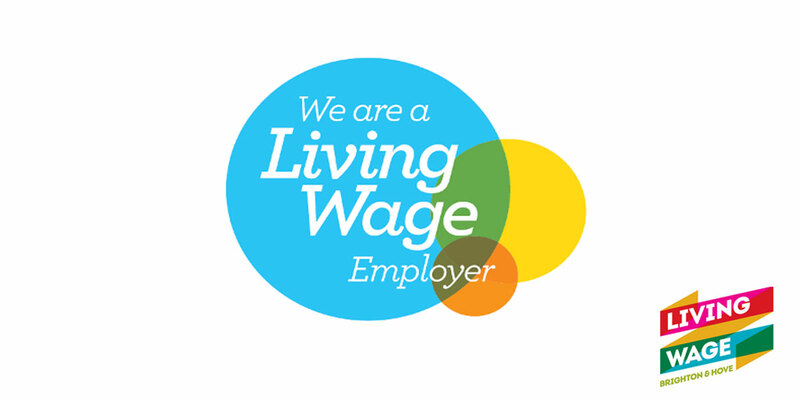 The positions are three month contracts working 35 hours a week at our central Brighton office, on the Brighton Living Wage (currently £7.65 per hour). Get in touch with us if you match any of the roles above, sending the usual info (covering letter and CV) to eleanor.golland@ocsi.co.uk. For a chat about the programme or roles, please ring Eleanor on 01273 810 270. OCSI is an Equal Opportunities Employer and we encourage people from all backgrounds to apply. Applicants must have the legal right to work in Britain.